Jakarta (VNA) – A fault with the plane’s system that helps control the rudder’s movement and the crew's "inability to control the aircraft" were the main causes of the AirAsia plane crash in last December that killed all 162 people on board, announced Indonesian investigators on December 1. In their final report into the accident, Indonesia's National Transportation Safety Committee investigators said cracked soldering in the component caused it to malfunction and send repeated warning signals to the pilots. The crew tried to fix the problem by resetting the computer system, but this disabled the autopilot. They then lost control of the plane. "Subsequent flight crew action resulted in inability to control the aircraft," said the report. The plane went into a "prolonged stall condition that was beyond the capability of the crew to recover", it said. 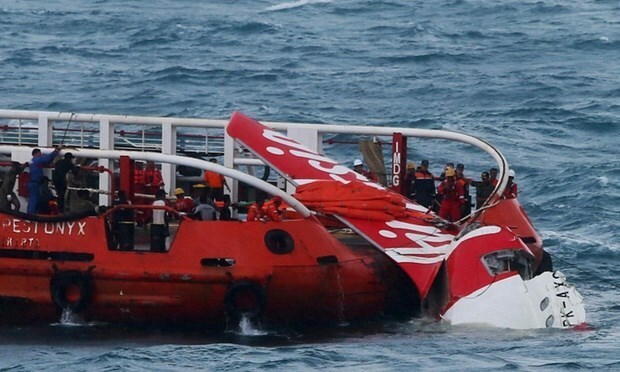 According to the report, the flight recorder indicated that weather didn’t affect the airplane’s operation. The AirAsia Flight QZ8501 crashed into the Java Sea in December 2014, killing all 162 passengers and crew members on board.